Have you fallen in love with a specific cat or dog but can't adopt??? Think Sponsor! 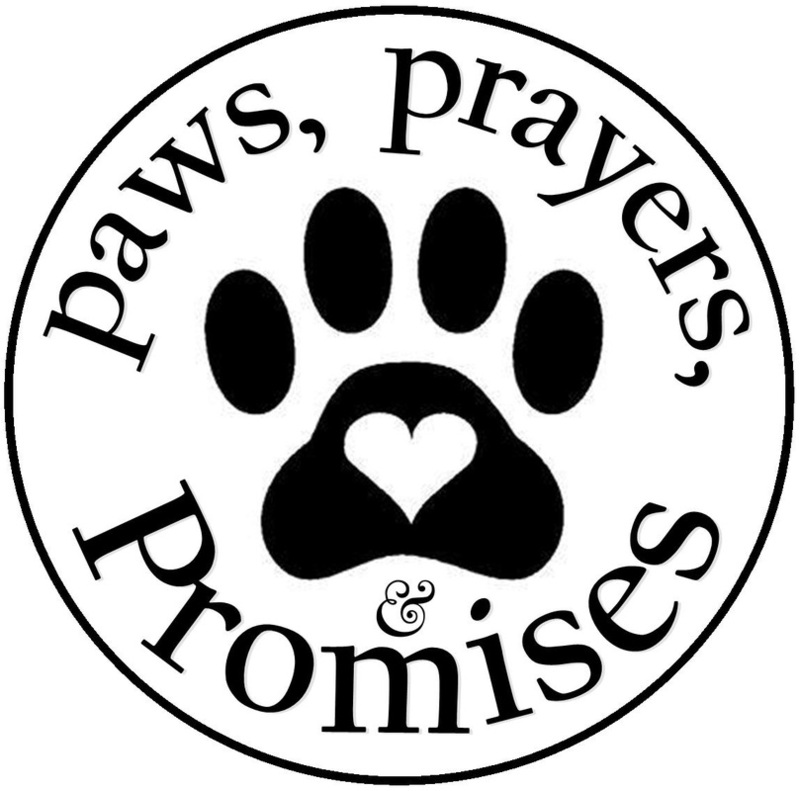 allowing you to make a donation to PAWS in its honor! This will help us to provide for its care, as well as, that of all the other animals waiting to find forever homes! Please Contact Dana for Donation Details!